Welcome to the latest episode of our official podcast, The Film Stage Show. This week, associate editor Nick Newman, writer Danny King and I briefly discuss Nebraska, the newest film by Alexander Payne. 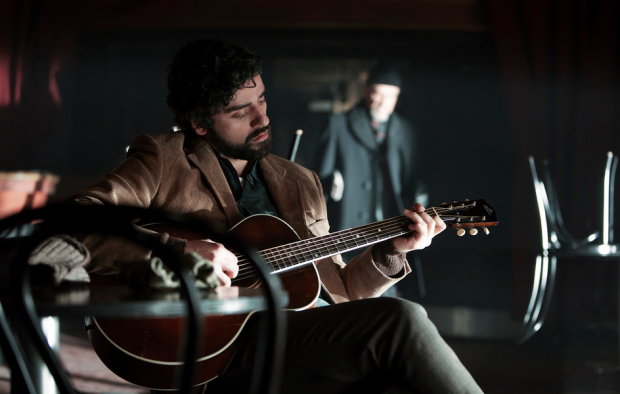 Then we dive into our feature review of the Coen brothers’ Inside Llewyn Davis. Following that, we take a look at the films coming to theaters and home video in the coming week, which include The Wolf of Wall Street, Lone Survivor, The Secret Life of Walter Mitty, and more.